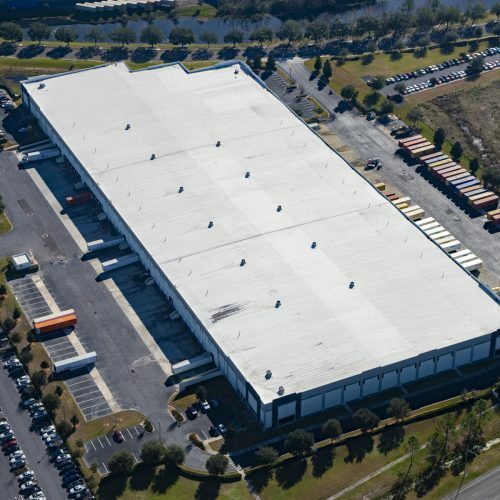 Majestic International Tradeport #1 (MIT #1) is a 318,000sf 32’ clear cross-dock facility built in 2008. 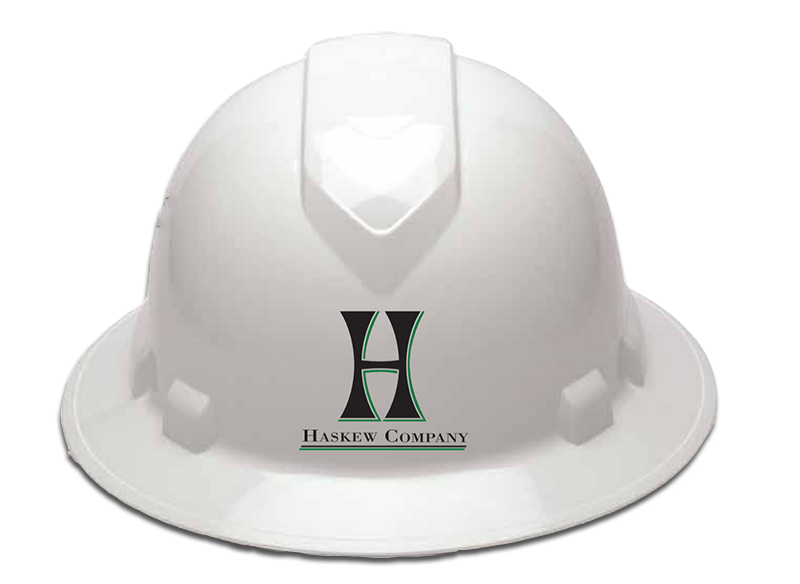 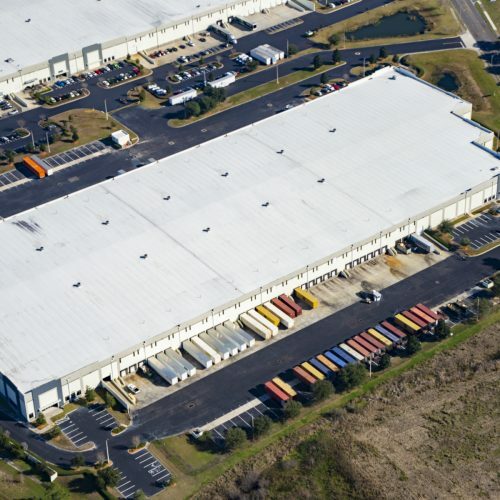 While originally planned as speculative, it has since seen tenants such as NFI, NDC, EGL Logistics, and GE. 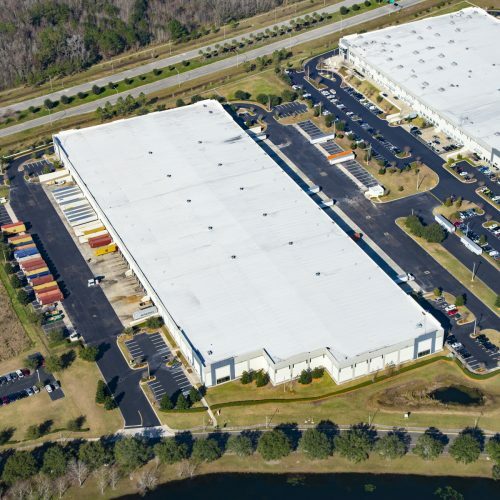 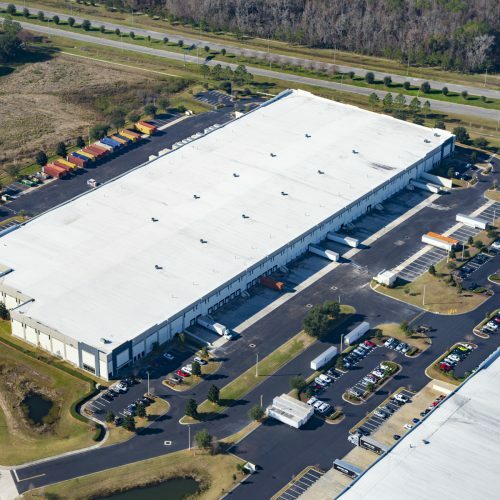 Complete with ample clear height, dock locations, off building trailer storage, and up to (4) tenant office pod locations, it remains a coveted versatile industrial building in a prime Jacksonville location.